PHOTO: The Big Bang Theory/Warner Bros.
Kaley Cuoco—does that name ring a bell? Well, it should. 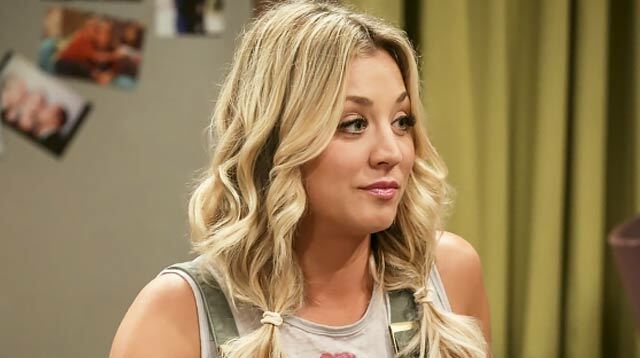 Kaley plays Penny, an aspiring actress in CBS' The Big Bang Theory. The show has been around since 2007, so it's no surprise that its lead stars are making six figures per episode. Variety has released its annual report of salary estimates for top earners on TV and on the comedy side, Kaley—along with her lead co-stars—leads the list with $900,000 per episode. And that's after she took a $100,000-per-episode paycut so her other co-stars (Mayim Bialik and Melissa Rauch) could get a raise. In case you're too lazy to do the math, Kaley was making $1,000,000 per episode prior to that—something only the cast of FRIENDS was able to achieve. Even with the pay cut, she's still the highest-earning actress on that list (under comedy), and that's incredible.